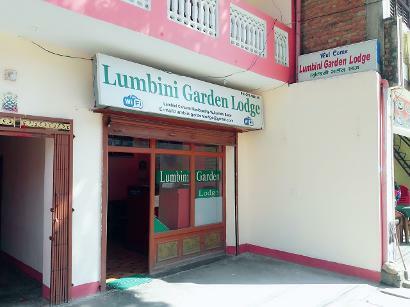 Lumbini Garden Lodge is your home away from home! We are conveniently located, and our rooms feature beautiful décor and all the amenities you could need.The rooms at Lumbini Garden Lodge are very clean and well maintained. We have big and nice rooms with bath and without bath. Rooms have mosquito nets too. We also have WIFI connectivity which is quite fast. It is peaceful to sit in the Balcony and get the view of Lumbini Bazaar.